Our worship service blends modern songs with ancient hymns. The “dress code” is casual. We encourage worshipers to use their own gifts (special music, poetry, drama, etc.) to challenge and encourage the Body of Christ. Pastor Joey preaches from God’s Word, the Bible, with a verse by verse explanation and instruction on how to apply God’s teachings to life today. During the 10:45 am Service, we offer a Nursery, J.A.M. (Jesus and Me) for ages 2-4, and a Children’s Church for Grades K-4. 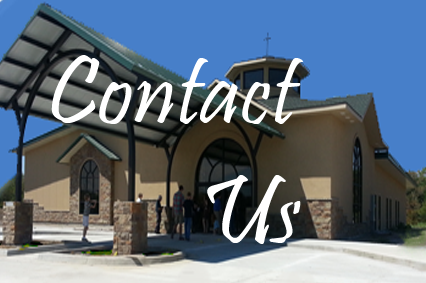 For more info about our Worship Service, Contact Us.